$149.0 (1 bid) MacBook Air 11.6" Model A1370 * Used but in EXCELLENT condition! $439.0 Apple MacBook Air A1466 13.3" i5 (2015) 8GB RAM 128GB SSD Office 2016 Nice!!!!! 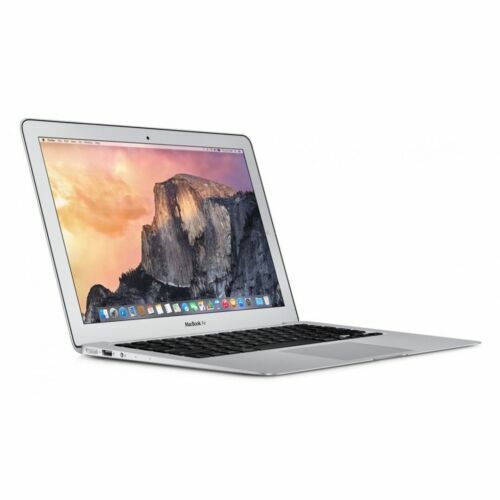 Buy: $290.0 MacBook Air 11-inch Mid 2012 - Great Deal! $469.0 Apple MacBook Air A1466 13.3" i5 (2015) 8GB RAM 256GB SSD Office 2016 Nice!!!!! 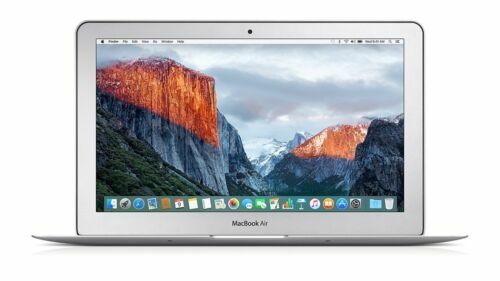 $549.0 Apple 11" MacBook Air 2014-2015 / 2.7GHz Core i5 / Fast 256GB+ SSD / Warranty! Buy: $359.0 Apple MacBook Air MD231LL A1466 Intel i5 1.8GHz 4GB 128GB SSD Sierra 10.12 13.3"
$449.0 Apple MacBook Air 11" Laptop / 1.4GHz Core / 128GB SSD / OS-2017 / WARRANTY! $89.0 (7 bids) 2011 Apple MacBook Air 13"
$160.5 (18 bids) 2015 MACBOOK AIR - CORE i5 - 128GB - 13IN - KILLER DEAL!!!! 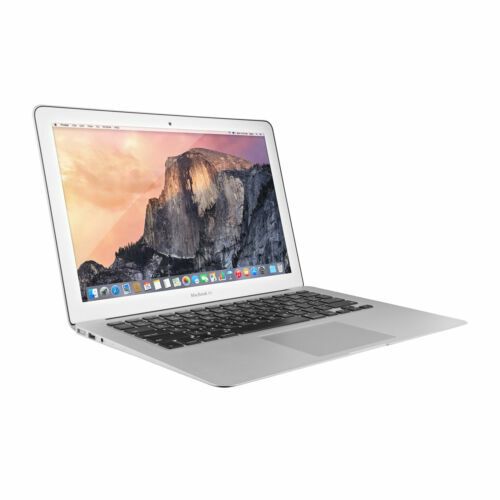 $569.0 ULTRALIGHT Apple MacBook Air 11" / 1.8GHz Core i7 / 256GB SSD / 3-YEAR Warranty!